Real Madrid will face 13th-placed Leganes at the Estadio Municipal de Butarque in Leganes tonight as the visitors look to reduce the gap between themselves and city rivals Atletico Madrid. Los Blancos, who have a game in hand, are currently five points and a place adrift of second-placed Atletico. 9 points off the drop zone with 7 matches remaining, Leganes look all good to better their 17th-place finish last season and continue another season in La Liga. They are also unbeaten in the last three league matches with two victories and a draw. 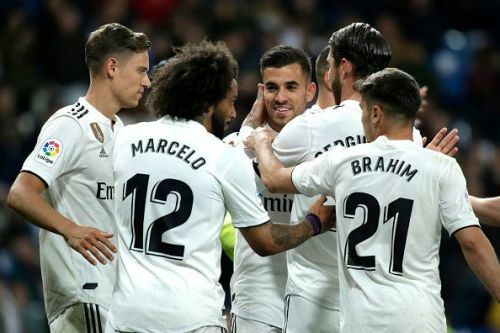 Los Blancos are yet to reach top form under Zinedine Zidane, despite winning four of their last five matches under the Frenchman. Leganes have big problems in defence with Kenneth Omeruo and Ezequiel Munoz out with injuries. Oscar Rodriguez is also unavailable for Leganes, with the attacking midfielder ineligible to be fielded against his parent club. Forward Alexander Szymanowski will be another name that will be missing, while Youssef En-Nesyri might come off the bench after being deemed not fit to start the match. The return from suspension of Guido Carrilo will be a welcome boost to Mauricio Pellegrino. 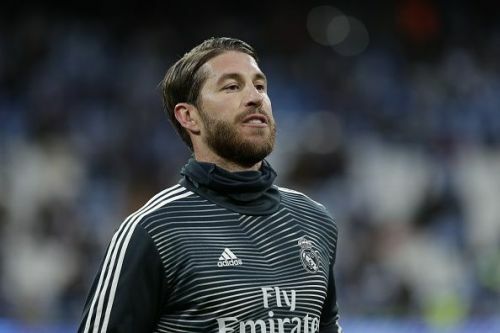 The biggest news in the Real Madrid camp is the unavailability of their captain Sergio Ramos, with the central defender missing out due to an injury to his calf. Thibaut Courtois will also be missing from the action as the Belgian yet to recover from a knock that has kept him out of the last three matches. Dani Carvajal and Vinicius Jr will also be on the injury list, with the duo out with long term injuries.